Are you an employer looking to recruit a skilled, industry-certified workforce to grow your business? 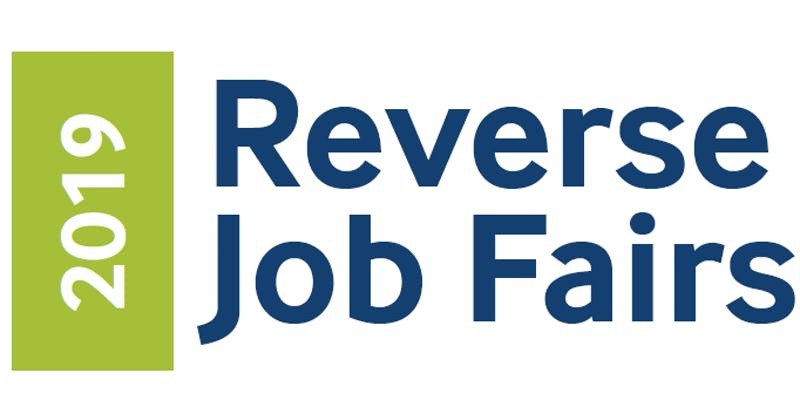 The West Virginia Department of Education and the West Virginia Development Office’s Apprenticeship In Motion (AIM) Initiative is hosting a series of Reverse Job Fairs at Career Technical Education (CTE) Centers across the Mountain State. 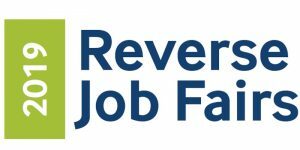 The Reverse Job Fair is a spin on the traditional job fair where CTE Simulated Workplace students will setup industry specific program booths to showcase their technical skills, portfolios, and talents to employers who are looking to hire skilled workers. Join us for the opportunity to engage with senior CTE students and learn more about the high-quality technical education programs and training with specialized equipment students receive to meet your business needs.